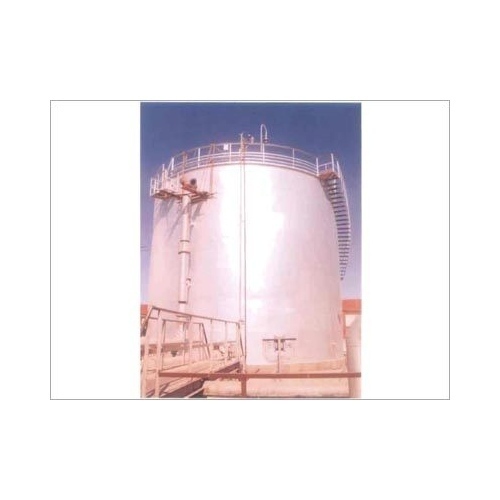 We provide high quality of Fabricated Storage Tank for various Heavy Engineering, Chemical , and Oil & Gas industries. We design and develop tanks with maximum flexibility to cater to various requirements of flow for gases and liquids. These fabricated storage tanks reduce evaporation loss and have facility to efficiently pump the liquid outside the tank. Made of high grade raw material these are designed for long lasting performance and durability. Ishan is an original Sanskrit name has its roots in the word "Ish" means invisible power. We are driven by this power and blessed with the creativity showered by God "Vishvakarma". We understand the metallurgy carry out design & engineering and fabricate equipment that has ultimate use in the process industry. Since inception our group has earned a reputation for providing solutions to customer's problem. The group has more than 30 years of experience and offers a wide range of products to cater to diverse industries with the main motive of serving India industry with quality products. We started engineering & fabrication unit Ishan Equipments Pvt. Ltd. which undertakes turnkey assignment covering Design, Supply, Installation and Commissioning of Deaertor, Pressure Vessels, Heat Exchangers, Steam Surface Condenser, FW Heater, Storage Tanks..
May your precious business and family be successful today and tomorrow!